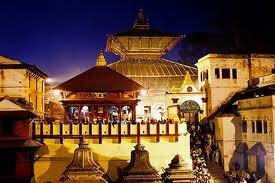 Retaining its ancient traditions, Kathmandu is blessed by a Living Goddess and is enriched by endless ceremonial processions and events that take to the streets every now and then with throngs of devotees seeking blessings. These religious festivals are steeped in legend and are quite a spectacle with chariot processions and masked dancers often possessed by the spirits of deoties. 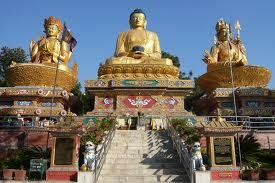 Resting on a hillock 3 km west of Kathmandu, it is one of the holiest Buddhist Chaityas in Nepal. It is said to have evolved spontaneously when the valley was created out of a primordial lake more than 2,000 years ago. 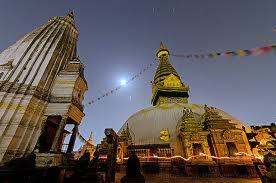 This stupa is the oldest of its kind in Nepal and has numerous stupas and monasteries on its premises. Situated 5 km east of Kathmandu, the temple of Lord Shiva is considered one of the most sacred Hindu shrines in the world. 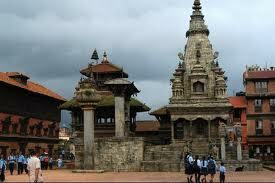 The two-tiered pagoda with golden roofs and silver doors houses the sacred linga, or phallic symbol, of Lord Shiva. 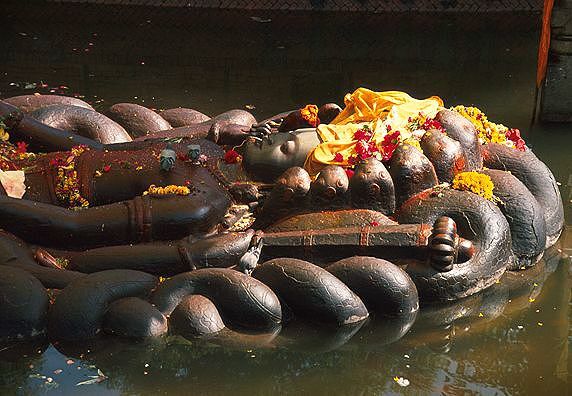 Chronicles indicate the temple existed before 400 A.D. Near the Pashupatinath Temple on the banks of the Bagmati River lies Guheswari, where, according to mythology, a portion of Sati Devi, Lord Shiva’s consort, fell when a grief-stricken Shiva wandered aimlessly across the earth carrying her dead body on his shoulders following her self-immolation. 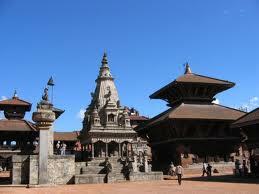 Day1:Pickup from KTM Airport & Check into Hotel at Kathmandu, Visit Pashupatinath & Casino . 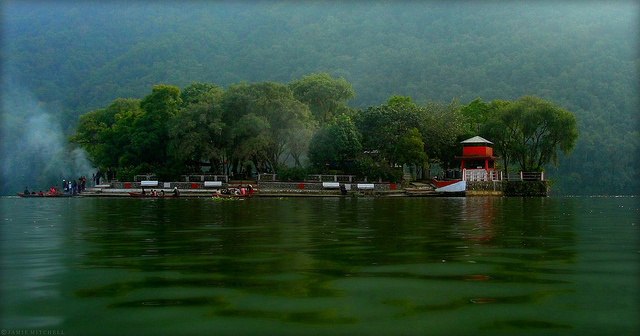 Day2:After Breakfast move for Pokhara ,visit Manokamana Devi Temple by Cable Car on the way. Halt at Pokhara. 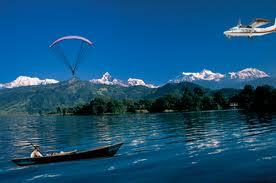 NOTE: To visit Nepal must carry central Government ID proof,ie,election card,Driving license etc. only for Indians. * Services other than specified. * Entrance fees at the places of visit during sightseeing approx. Inr. 150.00 per person. 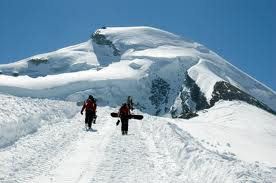 * Any expenses of personal nature such as drinks, laundry, telephone/fax calls. * Any expenses caused by reasons beyond our control such as flight delays, rescheduling or cancellations,etc. * Any tips to drivers, hotel staff, any meals apart from the ones mentioned above.